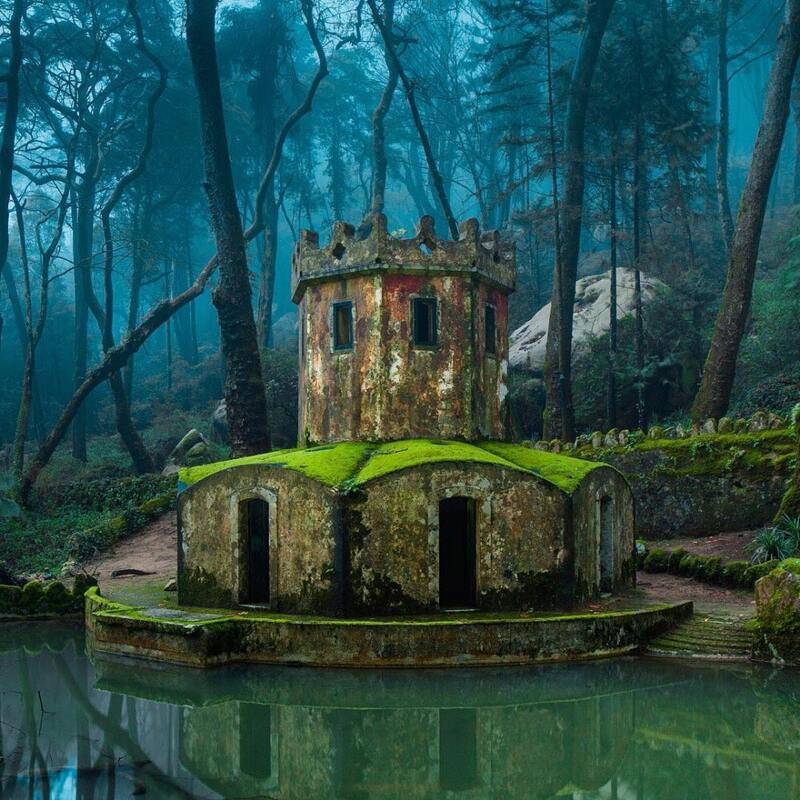 Learn about the world’s 10 abandoned places that look exceptionally beautiful to watch. They have been reclaimed by nature and have something very intriguing. Many now-beautiful places in the world were once abandoned due to accidents, natural disaster or the inability on the part of human efforts to maintain the ancient monuments. These places have been reclaimed by nature and have turned into mesmerizing spots that are enticing to look at. There might have been numerous reasons that these places have been run down but it gives a reason to wonder that how they might have been in their days of glory. Amidst the development and all the brouhaha of modernism, there are some areas that are left neglected and forgotten but once these were brimming with life. Let us have a look at such areas and try to bring them back to glory through this post. This dreamy place is an ultimate treat to the eyes because of its beauty and it was once established in the 9th century with an intent to guard the town by the North African Moors. It has been untouched by the people for quite a long time now but still gives that energetic feel. It is also one of the magnificent locations which was run down over time. 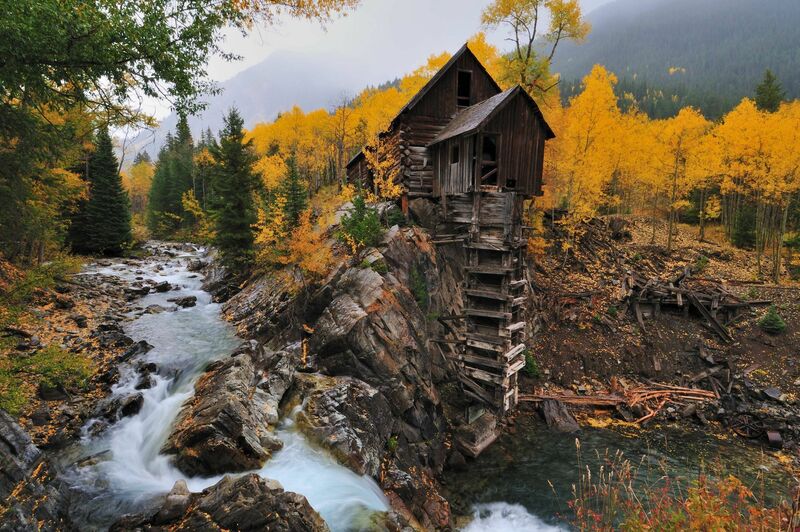 It is also called as sheep mountain mill historically. This is a wooden powerhouse established in 1892 on an outcrop above the crystal river. It is claimed to be the most photographed locations and is picturesque. It is one of the surreal places to visit and spend some quiet time. 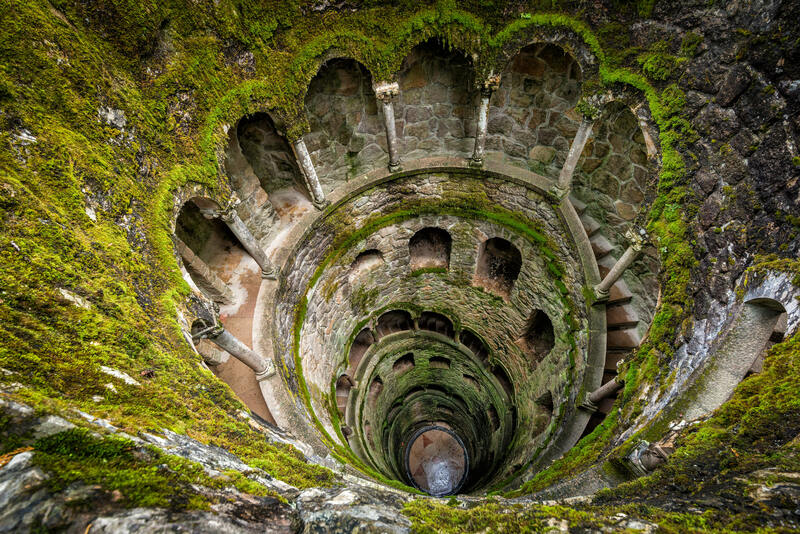 It was built quite a time back with a unique ideology that conceptualized the journey of rebirth and self-discovery through several cycles which was depicted in this well. 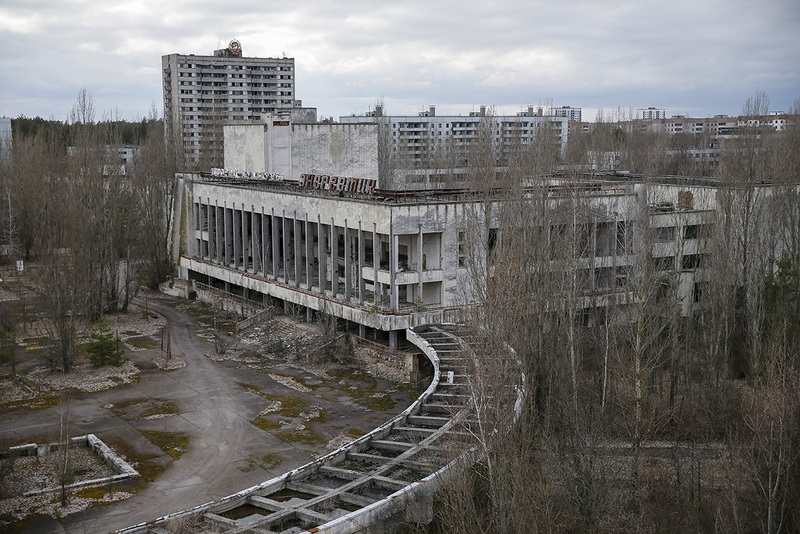 However, the place has been abandoned from a long time and the people visiting here reduced gradually over the years. 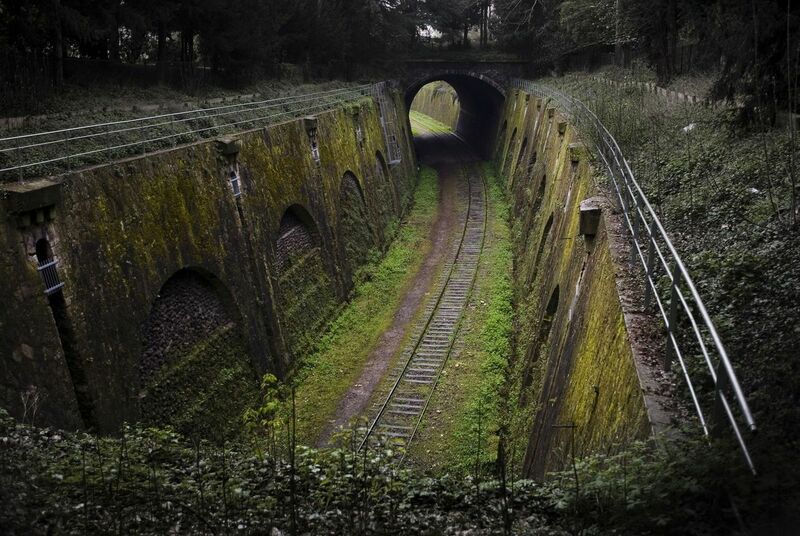 Here is a peek into a long forgotten railway line tunnel in Paris, France which was cut through mountains and how beautifully this has been reclaimed by nature. Have a glimpse of this soothing sight and get an idea of what happens after the place is being abandoned for a long time. 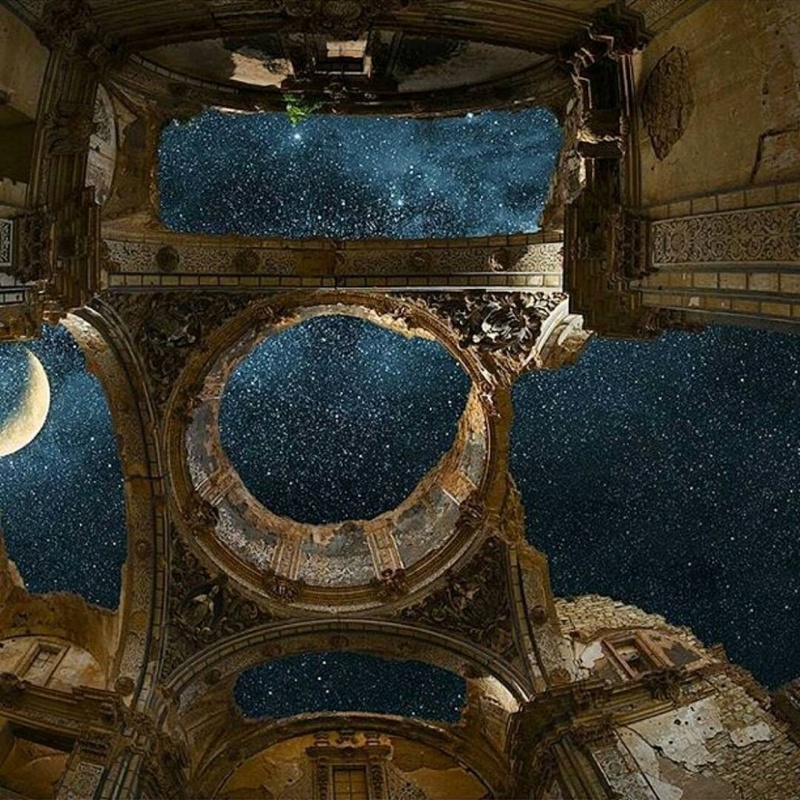 This aesthetic starry piece is located in the Spanish town of Belchite and has been so pleasingly reclaimed by nature. This building was a part of a Spanish ghost town that was brutally devastated during the Civil War. 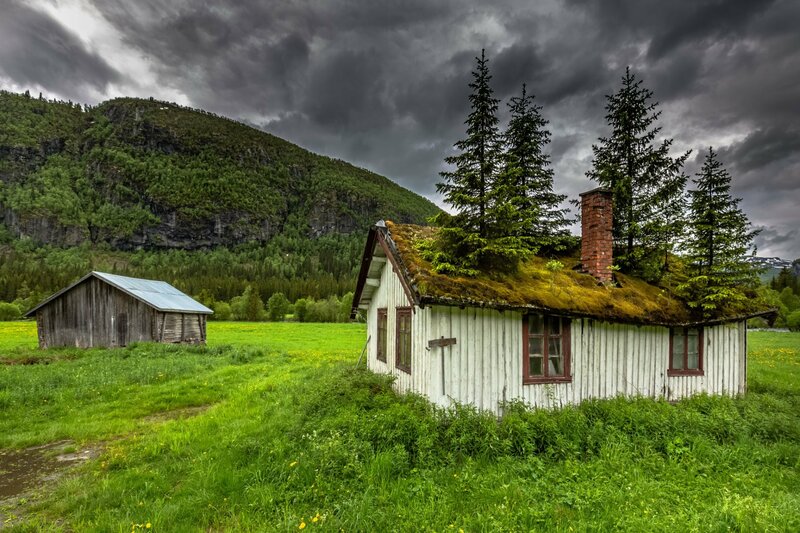 Here is a stunning shot of an abandoned house in Norway capturing its mesmerizing beauty in a pristine landscape. It perfectly depicts the tale of glory that withers with time. The scene looks very calm and serene to the eyes. 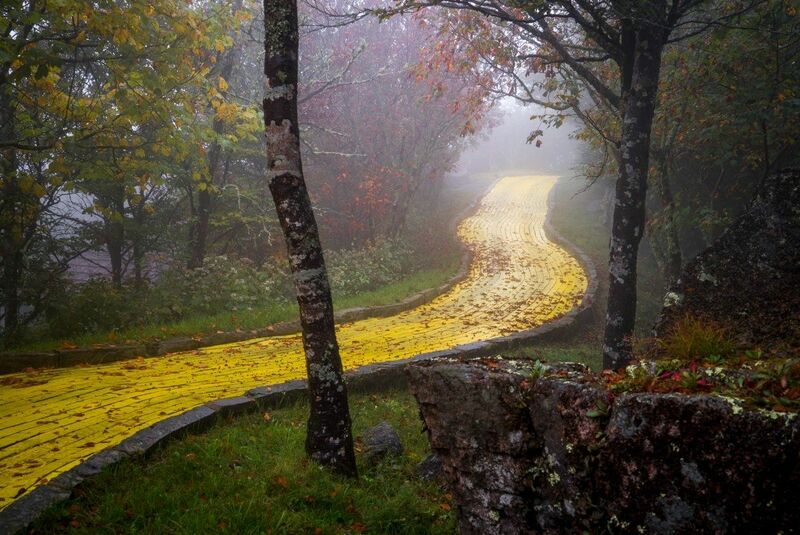 This is a lovely landscape view of Land Of Oz theme park in North Carolina, USA which was once the symbol of courage, intelligence and compassion is now abandoned from a long time and there’s nothing left of glory in the place. 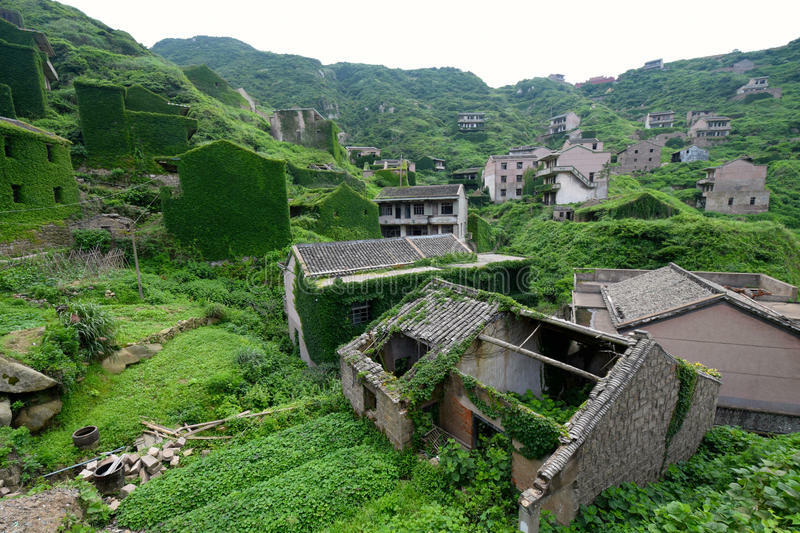 Here is a stunning shot from Shengzi Islands in China where everything seems to be covered with greenery. It seems that nature has made a comeback and used its sword to swipe a piece of land from people away from human existence. This place was once an attraction for the wealthy and rich travellers due to its dramatic location and luxurious lodging. 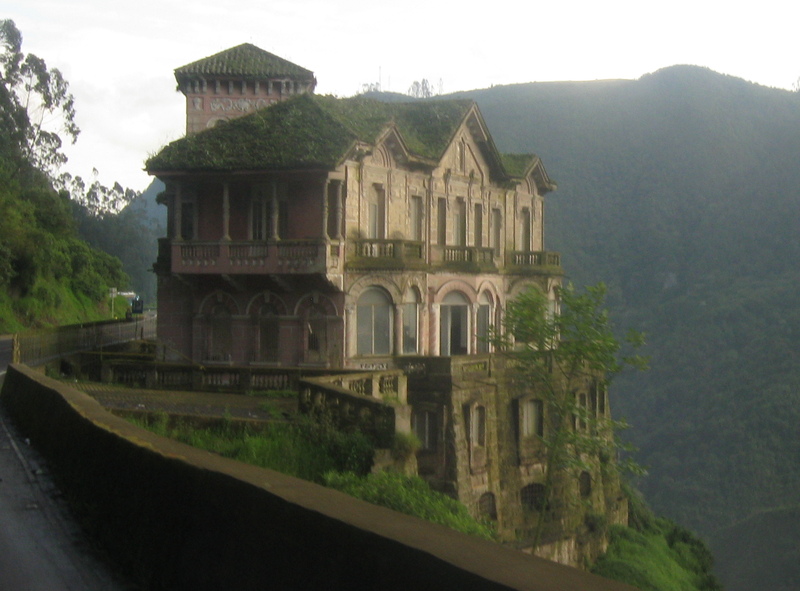 But as of now, the place has been abandoned by the tourists and hardly anyone visits this hotel; though the charm and beauty is still intact. 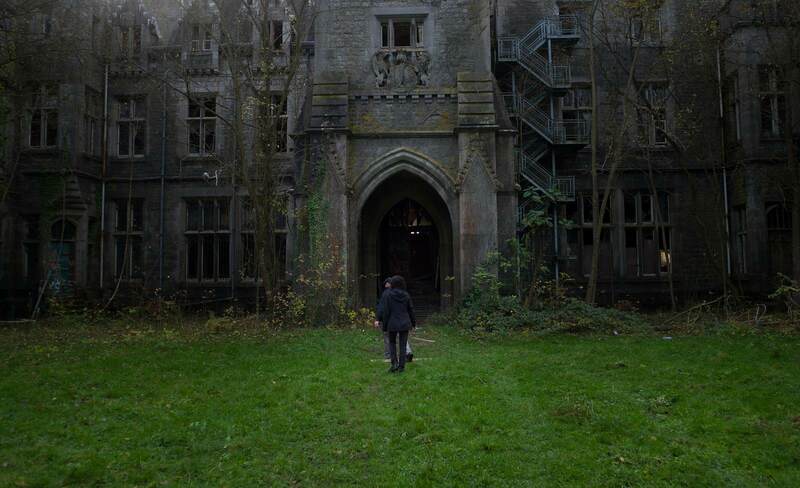 It is a 19th century neo-gothic castle in Celles province of Namur, Belgium. Although the building has suffered fires and storms over the years, but the nature has ushered its blessings and turned it into a natural marvel. It is has been 25 years now that the castle is silent and empty, some history buffs are fascinated by the place but it is abandoned by a large number of people. 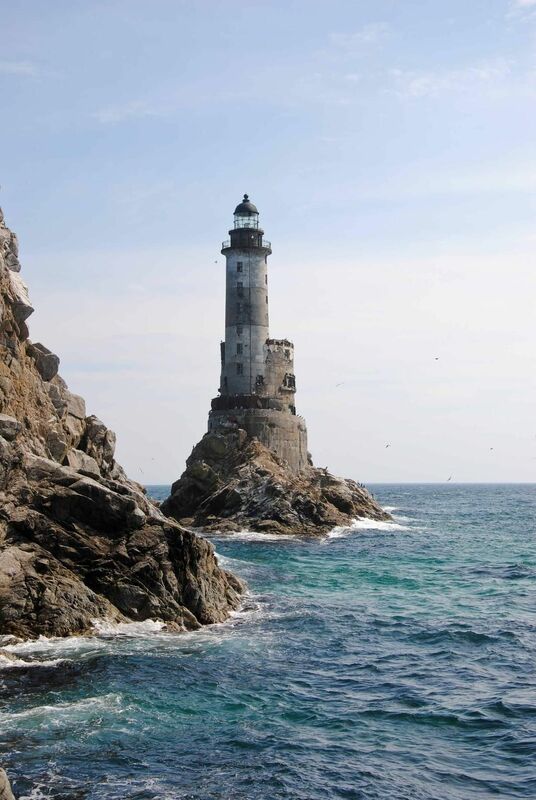 Aniva lighthouse depicts the long tale of a custody battle between Japan and Russia, however the ownership had been transferred from one Japan to Russia but the soviet union of Russia finally took full control over the lighthouse after WWII and provided radioactivity but it has been abandoned from a long time after the fall of Soviets. And, it is considered one of the stunning places on earth after its abandonment. The SS Ayrfield served as a collier between Newcastle and Sydney that supplied the supplies to American troops in the Pacific Ocean. 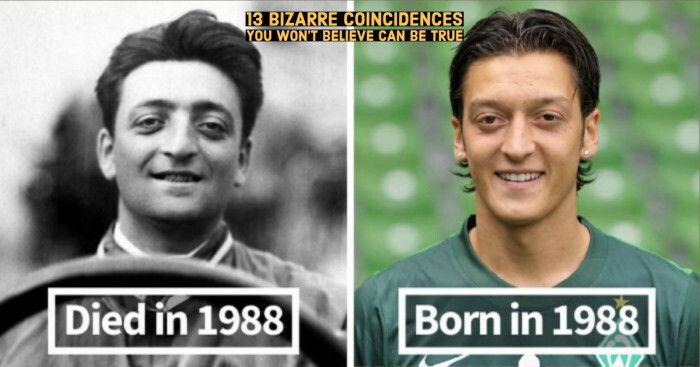 But the ship was dismantled in 1972. 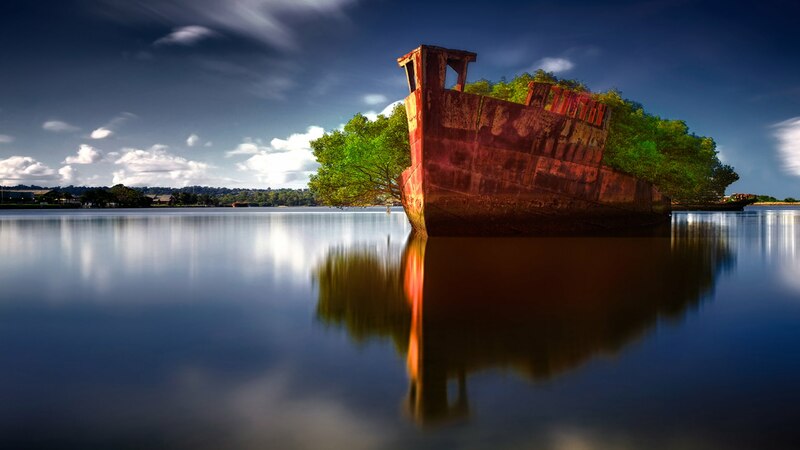 Now it is the most beautiful and impressive sight with a whole lot of flora and fully grown mangrove trees on this 102-year old ship after its abandonment since then. Now it is named as the Floating Forest by the locals. 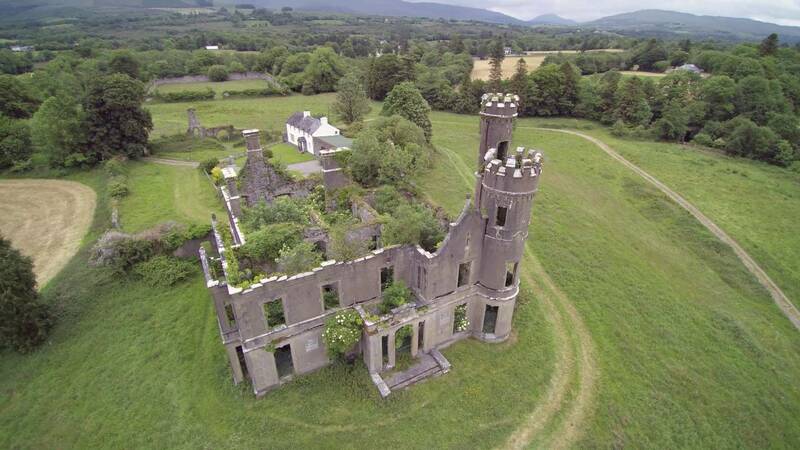 This is a magnificent sight of a castle near the countryside of County Kerry, Ireland which rests on the banks of Roughty river. It is a place to be fascinated as nature has really ushered its grace onto the place even after its abandonment from a long time. 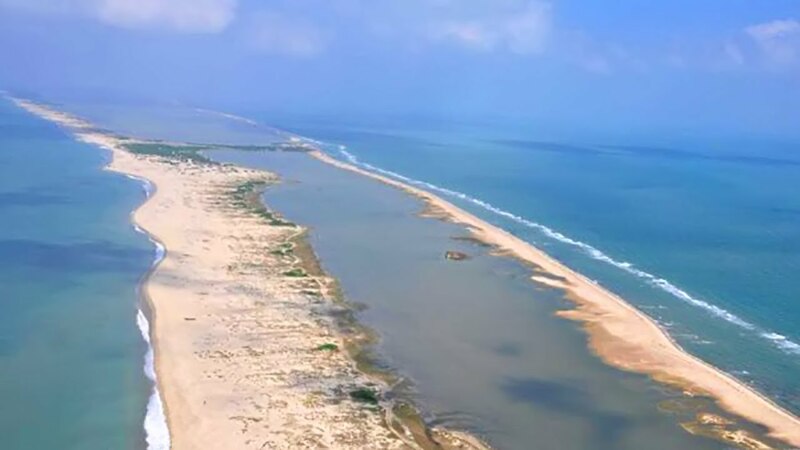 This town on Pamban Island is famous for the Ramayana Connection due to the remains of Rama Setu which used to connect India and Sri Lanka earlier has been abandoned and became a pleasant tourist spot from a long time. These were the abandoned natural marvels that were left unnoticed for many years and this post was a small attempt to bring them back to glory which was lost over the years. 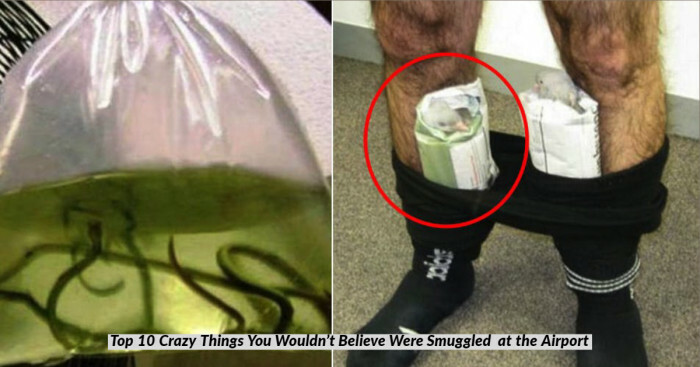 Hope you enjoyed reading the post! If you find any abandoned places other than these, do let us know.